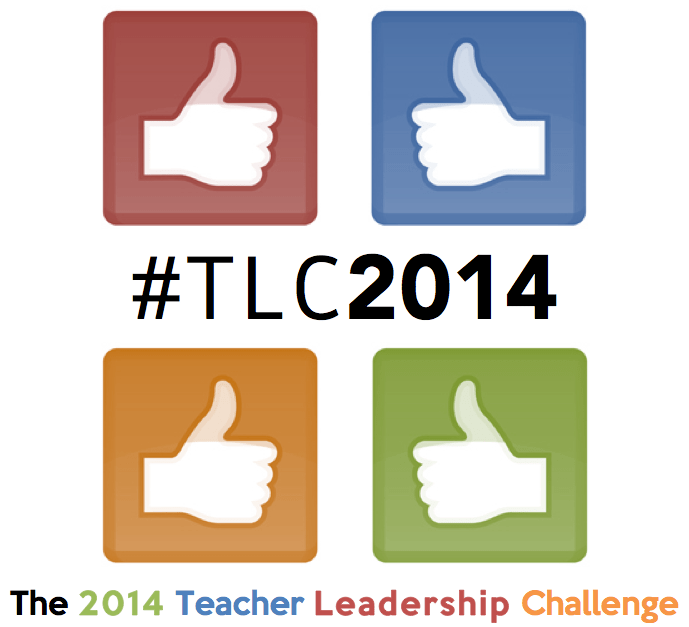 Teacher Leadership Challenge | September 27, 2013 | Gary G. Abud, Jr. This entry was posted in Blogs Education Leadership Learning MichEd Teaching Thinking TLC2014 Writing and tagged Challenge Education Homework Leadership Learning MichEd Teacher Leader Teaching TLC2014 on September 27, 2013 by Gary G Abud Jr. This is a multipart series of posts intended to help teachers grow their leadership practice and ignite conversations about education online and in person. The goal of a teacher leader is to improve the learning of all students through their efforts, collaboration, and influence. The 2014 Teacher Leadership Challenge is a weekly installment activity that poses a prompt on an educational topic or issue. Your challenge is to respond within one week to the prompt via a post you publish to your blog. Responses to the prompt that you publish to your own blog should be no more than 500 words. The aim is to get more teachers thinking globally about their classroom practice and their own connection to the wider education community. You can subscribe to this blog to get the weekly challenge sent to you automatically by email. What do you believe should be the role of homework in learning? “Have you done your homework yet?” Many parents ask this question daily to their children; meanwhile, many educators have a daily routine that includes checking in students’ homework. Yet the students often wonder why they must do homework in the first place. They frequently do not see the purpose of homework in the progression of learning. Is this something that can be communicated? Does meaningful homework exist? And, if it does, what does it look like and what does it accomplish? Our culture in the U.S., and more widely the culture across the world, has come to regard homework as a given in education. It is rarely questioned by anyone other than the students themselves; however, a clear role for homework or its explicit connection to learning is not part of the collective common body of knowledge. Common misconceptions have arisen when comparing American students to students in other countries that are “now out performing” the U.S. on international assessments. We often hear archetypal statements about study habits, discipline, and work ethic towards homework that are behind students’ success in learning, but is it necessarily true? 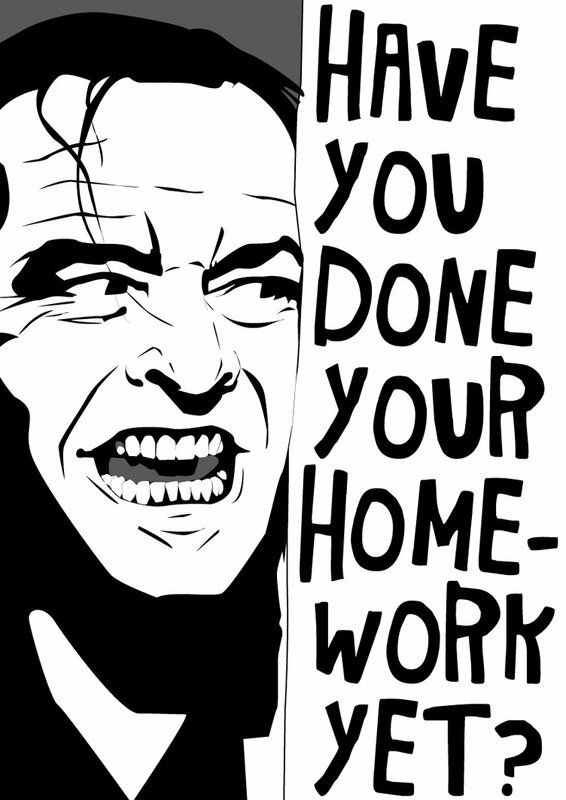 Some might say that homework is merely practice, but others say that practice makes perfect. So, what is it about homework that makes it worth doing? Worth checking? Worth grading? What function does homework accomplish in class, out of class, or for learning? Has the role of homework changed over time? Should all classes have homework? How often should it occur, and for what reason? Can learning occur without homework?